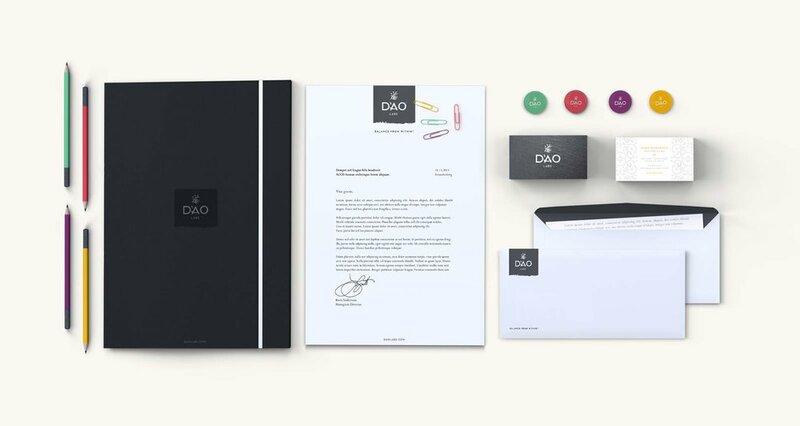 A wide array of icons was developed for Dao Labs for use on the web. A series of balanced patterns was created using the unique ingredients from each formula. These have been implemented across all product packaging. Click here to visit the DAO Labs website.